Whenever Maria called, it was as if the ringing of the phone heralded the end of any conviviality I might have been harboring. 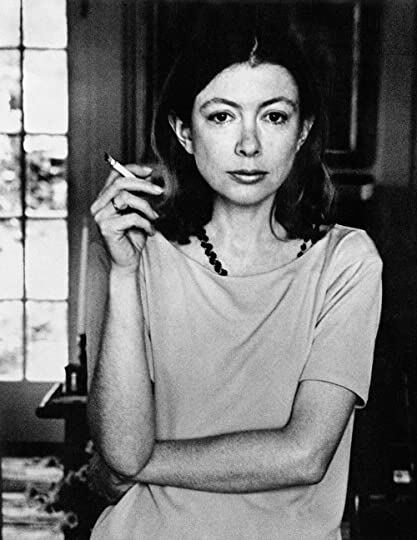 I always had the impression when I talked with her that the Fun to Be Around Maria was dying in another room, and all I was left with was the beautiful corpse. She was beautiful. Even though we had all seen changes to her appearance recently. So beautiful, in fact, she could still get acting jobs without too much trouble. I could see this all ending soon because she was so morose that her mood permeated the whole movie set. She had become so lost, so indifferent to everything. She was a zombie, long before Hollywood became infatuated with them. Her relationship with men was not particularly complicated. They wanted to sleep with her, and she was rather indifferent as to whether she slept with them or not. When we had first met, I’d “seduced” her while blinded by her glamour and allurement. It was only after we were entangled that I realized that all of that was only skin deep. She had leaned on one elbow and shared that revelation with me. Her hair was still rummaged from my fingers. Her lipstick was smeared from my lips. There was something gone from her. The worms in her head had eaten into the core of her. The flame that had made her a star was nothing, but ashes. I left her with vestiges of misery clinging to me as if I’d been tainted by her own unhappiness. Her circle of friends continued to take her calls because we were all afraid that by not answering we might be putting her life in danger. Someone so miserable had to be suicidal. It was like a guillotine hanging over all of us, waiting for her to decide when and how. It was frustrating to see someone who had been given so much not being able to find any way to enjoy the life that many desired. I’d been drinking one night after losing yet another part that would have insured many years of future success when she called. Her unhappiness fueled the fire of my own dejection. I heard myself scream into the phone, “For all our sakes just get it over with.” I’d slammed the phone down and poured myself a couple of fingers more of scotch. I couldn’t afford to know Maria anymore. It was too debilitating, too disheartening, and inspired too many ugly thoughts of resentment. I wanted her melancholy to be left to song. Remorse wrapped crumpled newsprint around all my further thoughts.